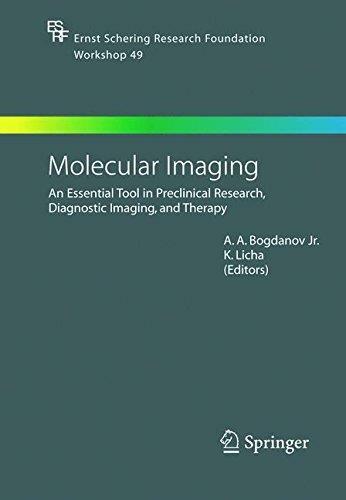 The continuous progress in the understanding of molecular processes of disease formation and progression attributes an increasing importance to biomedical molecular imaging methods. The purpose of this workshop was to discuss and overview multiple applications and emerging technologies in the area of diagnostic imaging including its fundamental capabilities in preclinical research, the opportunities for medical care, and the options involving therapeutic concepts. 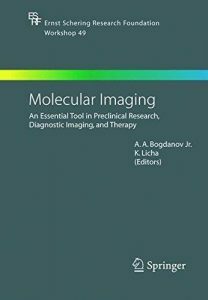 The book provides the reader with state-of-the-art information on the different aspects of diagnostic imaging, illuminating new developments in molecular biology, imaging agents and molecular probe design, and therapeutic techniques.